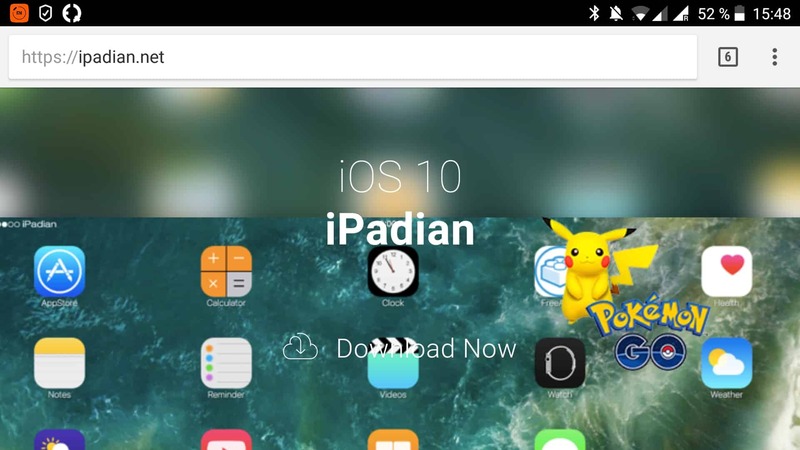 Want to run an application for IOS on your PC? There is nothing complicated about it. With the help of an IOS emulator, you can play games, use text editors or instant messengers, and even synchronize information with other types of devices (if the application itself assumes this). In fact, a small virtual and free iPhone is created in your computer. IOS emulators are special software that allows you to recreate the software environment of another operating system on a PC or other device. You will need the utility in several cases. Application Development. If you are a developer and you want to adapt your application for Android, IOS, Linux and everything else, you do not need to buy hardware with the specified operating systems. Use of applications. Developers prefer iOS, new games and applications initially appear on this operating system. Do not want to wait until the game will be released on Android? Download the IOS emulator. Also, IOS-emulators can help people who are thinking about buying Apple equipment, but are not sure that they will be comfortable working with the IOS operating system. 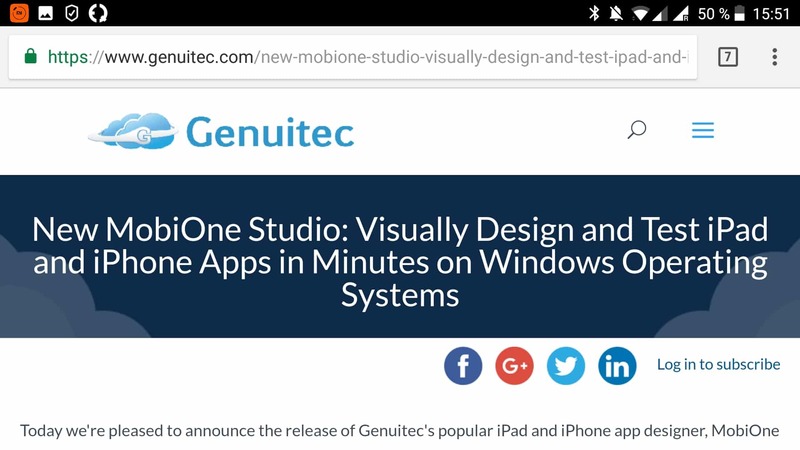 Immediately make a reservation that there is no sensible IOS emulator for Windows on the Internet. In each case, users complain about the inability to run some applications, crashes and just "curve" work. Nevertheless, in this article we will provide a list of the most worthy utilities that can help. The application exists in two versions: paid and free. Free is limited in its functionality, and paid costs 10 dollars. On a free iPad emulator, you can run a limited number of applications. The premium version allows you to run everything that can be downloaded from the Apple App Store. But this is according to the developers. The speed of work leaves much to be desired: the program constantly freezes. Half of the system icons are not original, some elements refuse to work at all. Note! It seems as if we are using the most “Chinese” iPad, bought “from hands” in the dubious public VK. What will the application be useful for? It will be difficult to enjoy the use of Apple technology by downloading this emulator for iOS. However, you can get a general impression of working with the IOS system and use some applications. run the program, download applications from the App Store, use. Not exactly what you are looking for, but also a good product. Browser IOS emulation is something new. 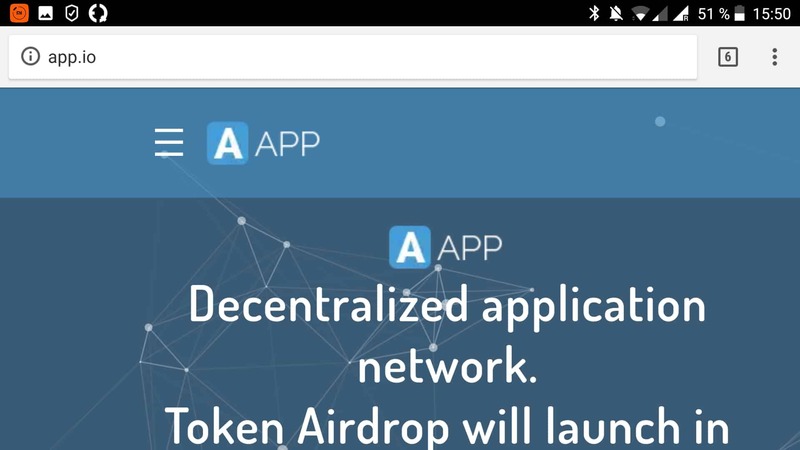 The App.io project has existed since 2012. Since that time, the startup has attracted 1 a million dollars and got integrated with Facebook. Using a special website, you can launch an IOS application without downloading additional software. The entire App.io site is written using HTML5. Developers can evaluate custom applications and test their own. Unfortunately, only non-handy “indie” -projects are available for review. Still, App.io was created as a marketing platform. Note! If you are a developer, be sure to upload your application to the App.io portal. About 12% of users after reading the demo version of the application go to the App Store and buy the full version. The MobiOne Studio interface is less intuitive when compared to Ipadian, but the program works objectively better. It will be especially useful for a web developer. The utility is developed on HTML5. Ideal for testing applications for IPhone. It works quickly, offers a parallel view of the source code. Note! Officially, the MobiOne Studio update has expired. Despite the fact that the project is closed, you can download the installer from third-party resources and use the program on your computer. The only problem that can arise with MobiOne Studio is the “curve” implementation of the touch events function. Or "curve", or generally absent. In terms of functionality, appearance and quality, this IOS emulator resembles the IPadian Emulator program already described above. In contrast, Air iPhone allows you to install any application without having to pay 10 dollars. Note! 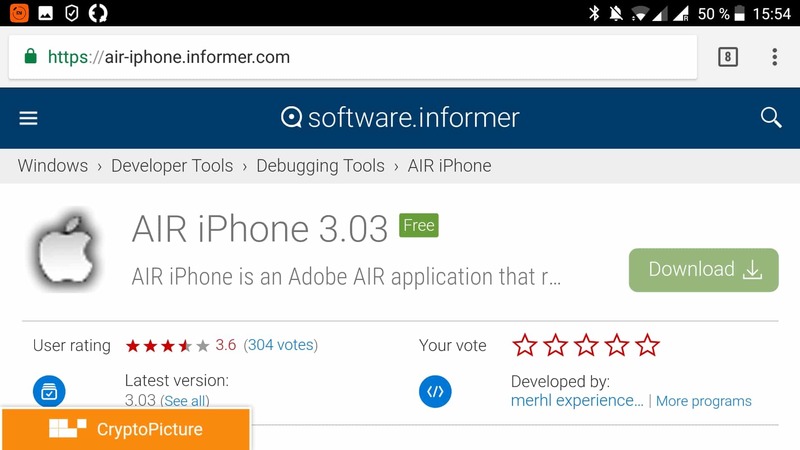 Air iPhone Emulator is a free trial. It is distributed free of charge only to web developers. We hope our article was useful for you! Share it with friends on social networks to help the project, and leave a comment. Follow the updates to find out all the most interesting from the world of IT and technology.